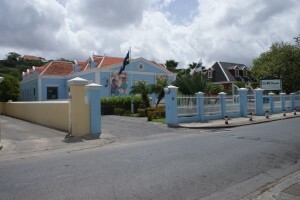 WILLEMSTAD – According to the local financial institution Girobank, its former directors, Eric Garcia and Stephen Capella did not act in accordance with the guidelines of the bank. This is the reason why the bank has filed a complaint against both directors last week. These two gentlemen are accused of fraud and embezzlement. The documents used as evidence are now being scrutinized by the Public Prosecutor (OM). Within a short time the OM will know whether there are grounds to prosecute the former directors criminally. 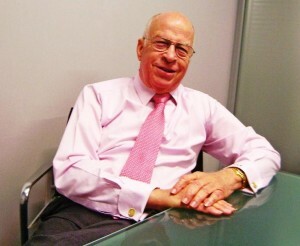 The two former directors invented a loan and used a false bank guarantee and other documents. The loan of nearly 7.3 million dollars went to companies owned by the former directors. There was an improper transaction of 3 million dollars. In total, an amount of more than 10 million dollars was ‘stolen’ by the two gentlemen. The Court of First Instance of the island imposed, in December 2013, an emergency regulation on the bank because of developments that have led the solvency of Giro Bank to come under great pressure. Garcia and Capella were fired and the Central Bank of Curaçao and Sint Maarten (CBCS) took over all the powers of the directors and the members of the supervisory board of the bank.